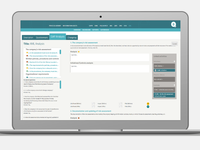 The compliance system is for organisations wanting to document, improve, and become more transparent in their compliance efforts, whether this is in relation to ISO-standards or is legally required. 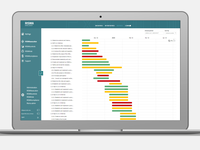 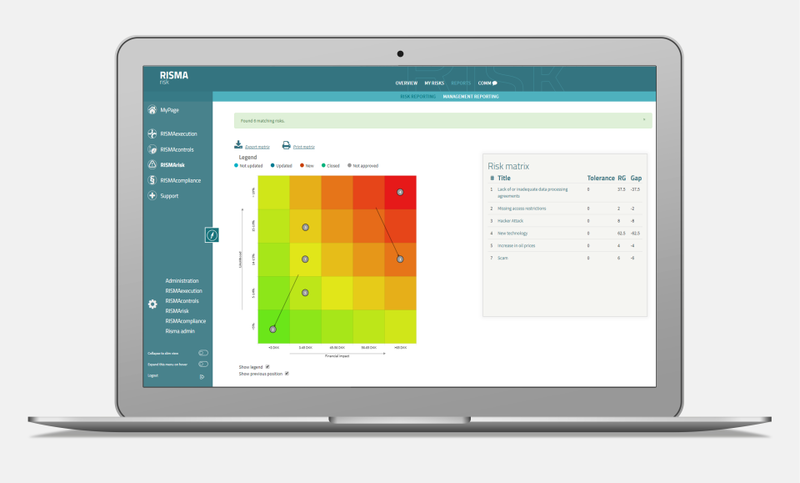 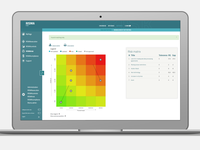 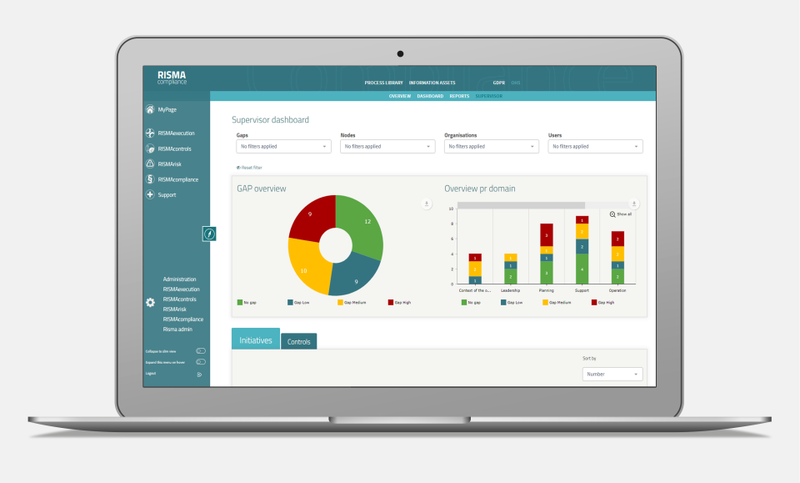 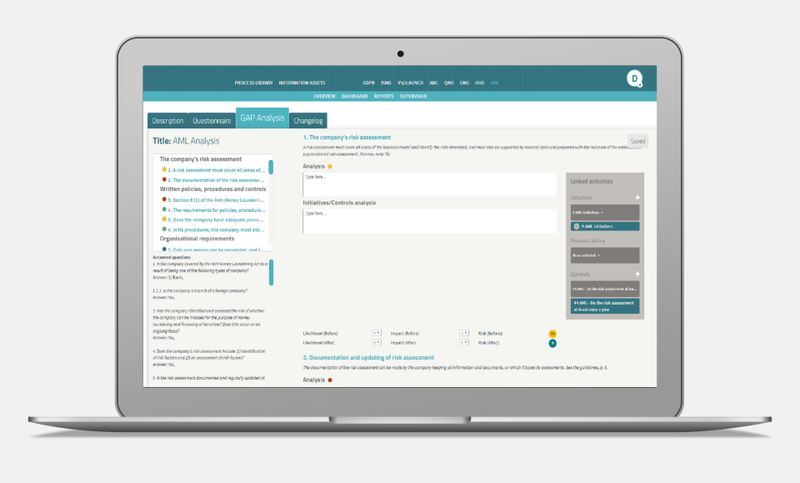 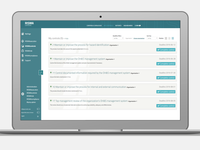 RISMA's compliance software is an it-solution that tracks and documents your compliance projects and tasks, enabling you to become and stay compliant with legal requirements and different ISO-standards. 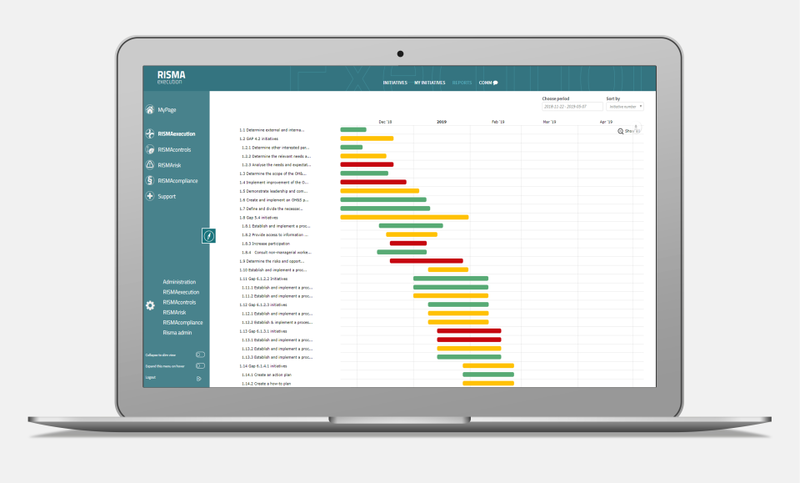 Document, monitor, and score risks with the integrated risk management function and structure and document internal controls to be performed. 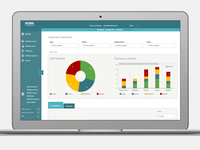 Not only does the software improve documentation and save time, it can also lower your costs on auditing. 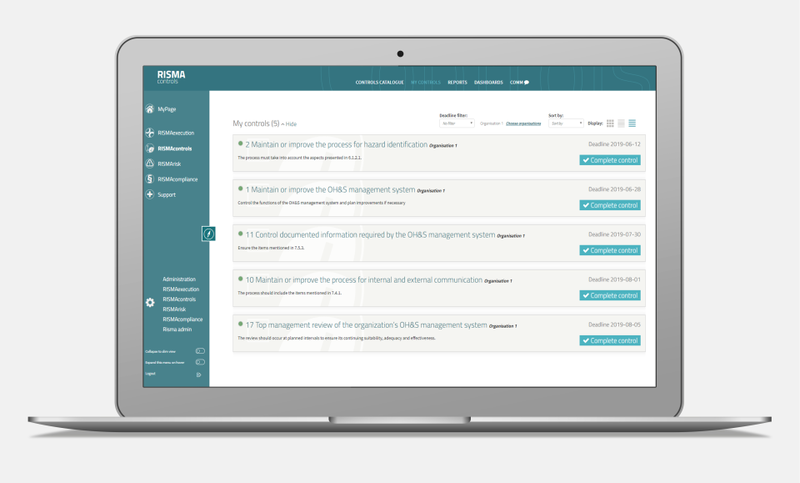 Streamline your GRC process with RISMAcompliance.